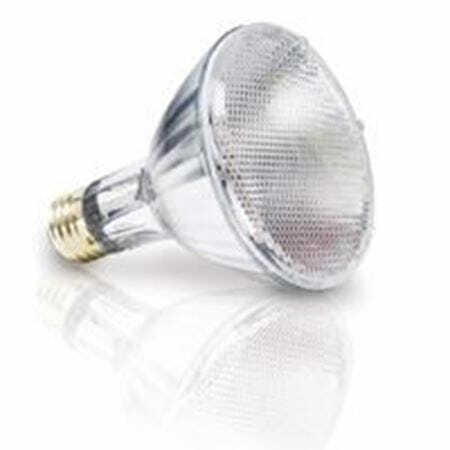 For kitchen lighting and lights all around your home or business, we carry a full line of reflector lamps. 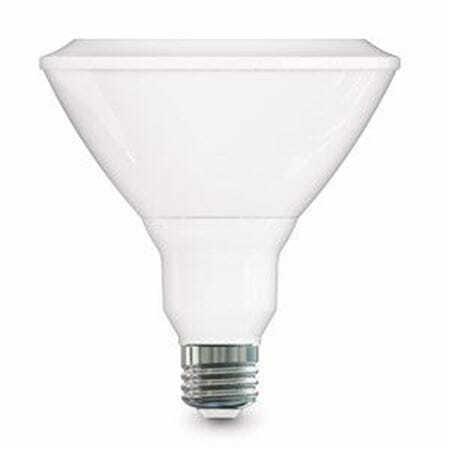 Choose from LED and incandescent BR30s, LED and halogen PAR30s and PAR38s and LED canister retrofits. 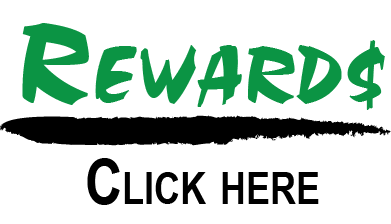 You’ll find them in all three of our quality/cost product lines, from economically priced residential lighting for general purpose use that’s the same as or better than big box store products, to Xtreme Duty™, which is designed for the most challenging environments and the most discriminating consumers. 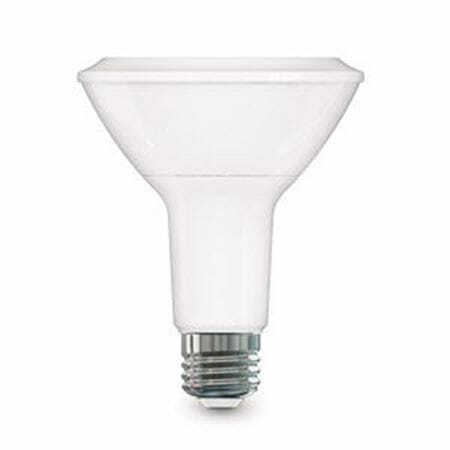 These bulbs are available in warm colors all the way up to our Xtrabrite® for the brightest, whitest light in your kitchen or for a retail display. Our lights are all guaranteed for your complete satisfaction. 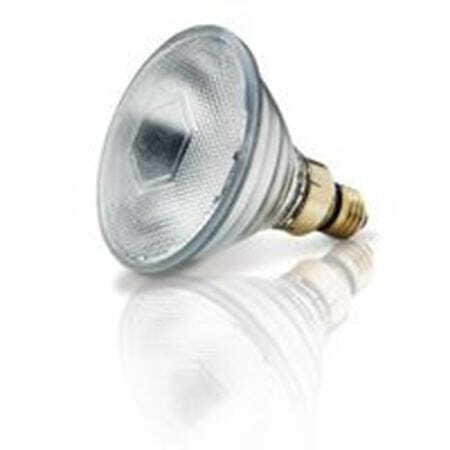 Multifaceted reflector (MR) light bulbs feature a special reflector housing for bulbs that can be incandescent, halogen, fluorescent or LED. MR lamps, originally designed to be used inside slide projectors, are seen today in residential homes in addition to retail lighting and elsewhere. 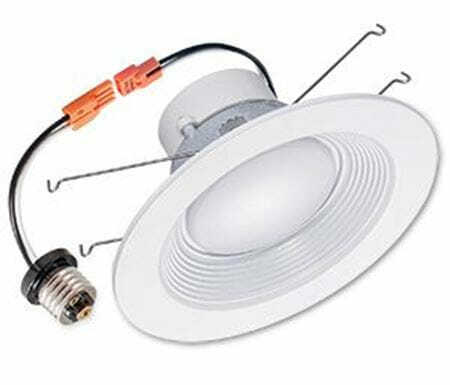 They’re a popular choice for track lighting, recessed lights and flood light fixtures. You can choose from different beam angles and lumen outputs. Available in different color temperatures, the warmer colors are cozy and welcoming for a living room, while the bright white colors are ideal for retail displays, kitchens and anywhere else where you want to approximate full sunlight. 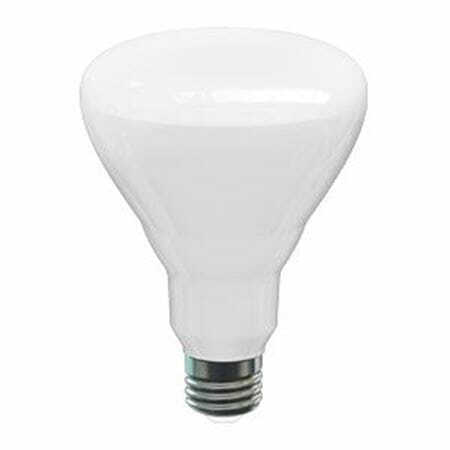 When you want complete flexibility in choosing your lighting products, MEBULBS has what you need. Our large selection and three separate product lines gives homeowners, business owners, contractors and designers many choices in quality, style and cost. You’ll find a wide range of incandescent, fluorescent, halogen and LED bulbs, light fixtures, kits and ballasts for every application. Our decades of lighting expertise makes our team of professionals uniquely qualified to assist you in choosing the perfect lighting solution for your requirements and your budget.